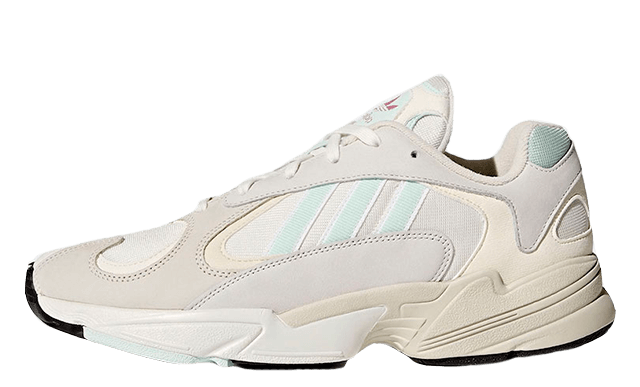 If you love the retro styling of adidas’ recent silhouettes, then you need to take a closer look at the upcoming adidas Yung 1 White Mint. 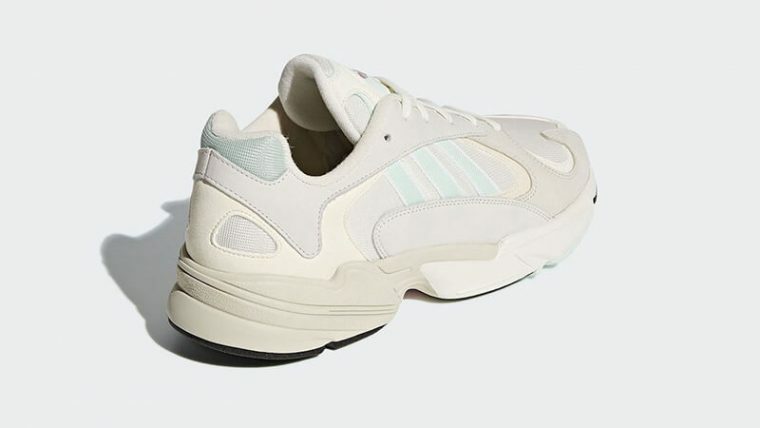 Coming in a cool white, grey and mint colourway, this sneaker builds upon the inital release of this silhouette, showing off just a difference in the 3-Stripe branding to the sidewall and heel and tongue panels of the sneaker. 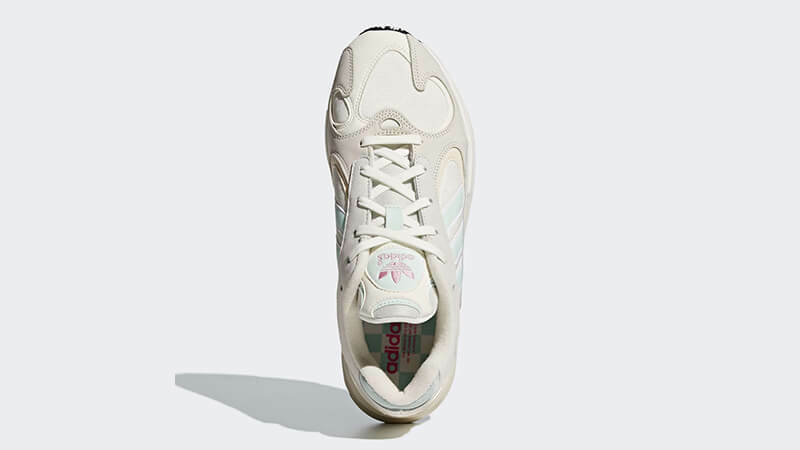 The mix of suede, leather and mesh on the adidas Yung 1 White Mint takes us straight back to the 90’s, while the styling can be paired with anything from jeans and a tee to sporty chic looks this season. 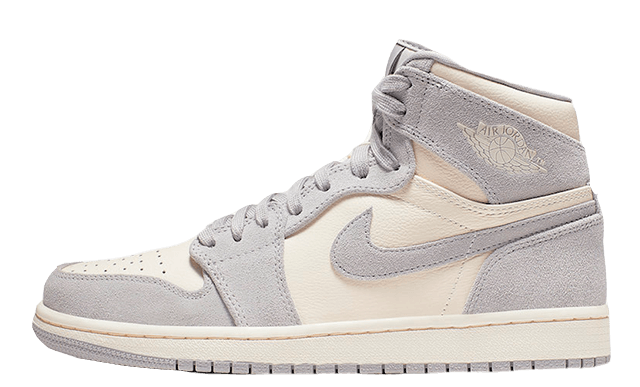 A torsion midsole technology sits below foot where you’ll be receiving an all day lightweight cushioning from your kicks. Wear from day to night, dress up or down, whatever the occasion! 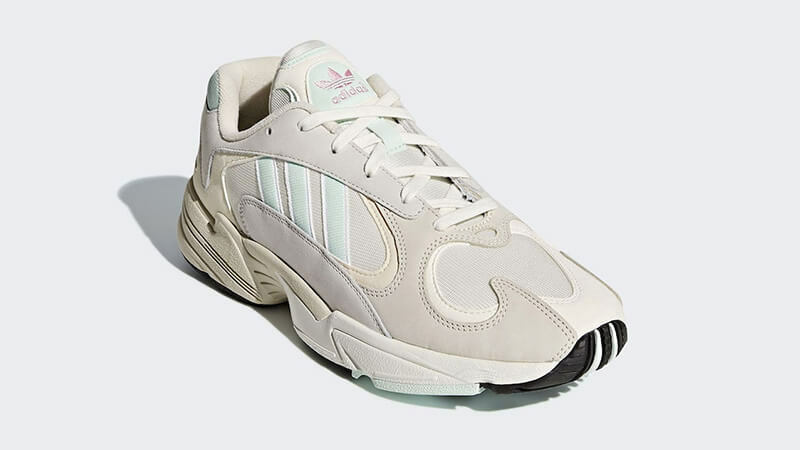 No official release date has been set for the adidas Yung 1 White Mint yet, so hit the bell at the top of this page to keep notified and to receive an email notification as soon as they go live! You can find more Women's Adidas Yung 1 Trainers Release Dates here!